Icon of Gregory the Great, from monasteryicons.com. The lies of heresy are not just false, they are false in the extreme. 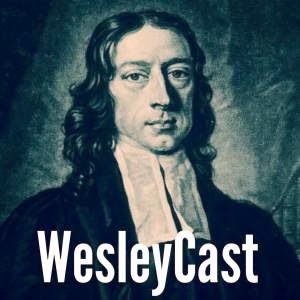 We’ve examined before in this space how heresy flattens the mysteries of the gospel. The great doctrines of the church, the Incarnation and Trinity, are in a real sense names for mysteries. These mysteries the church, we believe, has been led to confess by the Holy Spirit. In so confessing, we preserve and celebrate the mystery of God and God’s mighty saving work. Heresy always simplifies that mystery to something more palatable and less gospel. Heresy, even in the lightest of touches or turns, always perverts Christian truth into something “blasphemous or ferocious,” something extreme. The Arians, sincere though they were, turned Christians into creature-worshippers. The gnostic-influenced Christians, who’ve strangely enjoyed a kind of foolish re-appropriation of their literature in the last couple of decades, denied the good not only of God’s creation but the truth of the Incarnation as an affirmation of the physical order (modern Darbyism does something similar with its false doctrine of the rapture). An inch is everything when you are balancing. 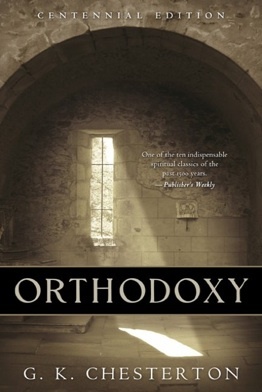 This not only inveighs against those who wish to deconstruct orthodoxy as some kind of conservative fantasy, it also points us to why pious rhetoric that pits “the middle way” against “the narrow way” is ultimately false. In terms of doctrine, the middle way – the balancing of heretical extremes in order to discover the one way to stand tall amid a thousand ways to totter over – is the narrow way. Thus we can conceive of heresy, like Pelikan, as extremism. Examples might include: emphasizing the transcendence of God to the detriment of the immanence of God; emphasizing works of piety so as to leave aside works of mercy; dogmatically adhering to classical Christian teaching in one area of sexuality while completely ignoring others; a simplistic biblicism that ignores experience and tradition (or, on the other hand, a Romantic attachment to experience which runs amok over scripture and tradition); or finally, as Bonhoeffer famously noted, grace divorced from the cross. A fine post, Drew. Well argued.